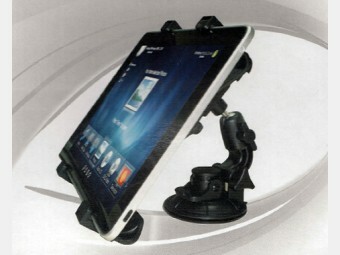 Accessories : Universal Car Windshield Swivel Mount for iPad - SHOP01MEDIA - console accessories and mods, retro, shop - One Stop Shop! 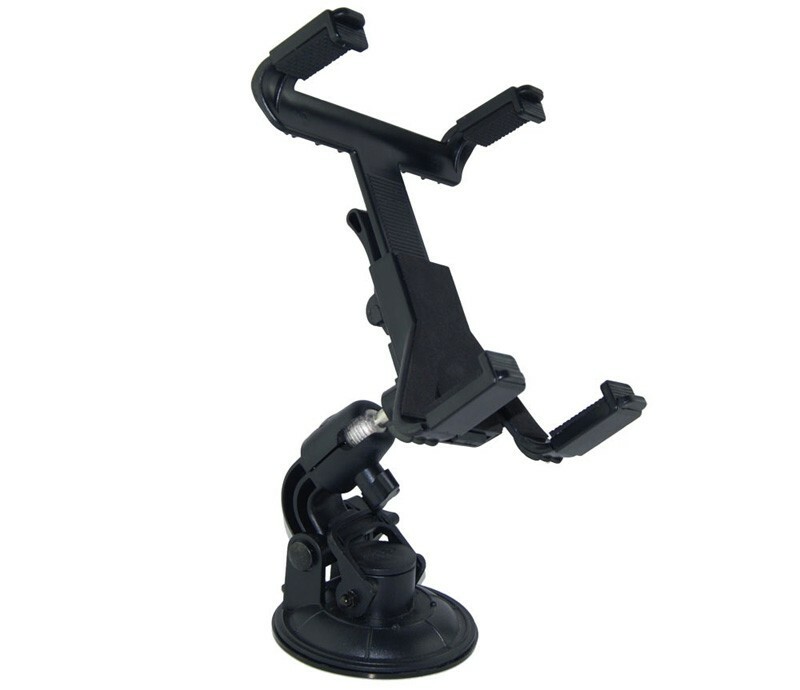 Black plastic with metal ball mount. 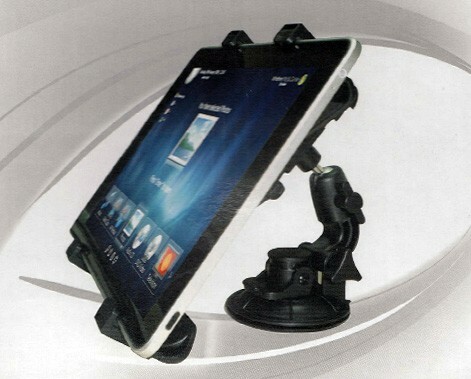 Good quality.Black plastic with metal ball mount. Good quality.